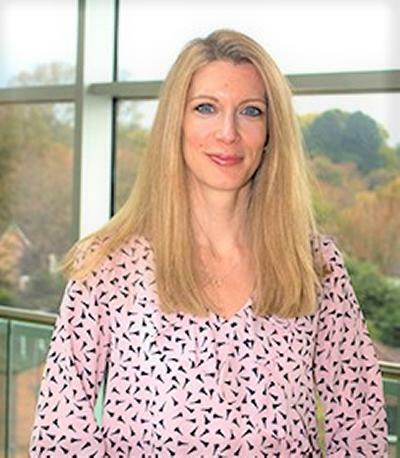 Dr Eloise Radcliffe is a Research Fellow in the Macmillan Survivorship Research Group (MSRG) within Health Sciences at the University of Southampton. Eloise is a qualitative medical sociologist working on a study funded by Macmillan on supported self-management in people living with cancer. The study will carry out longitudinal interviews with patients and carers over a one-year period, in addition to one-off health care professional interviews. The findings will inform a national Delphi study to explore and map consensus on outcomes of effective supported self-management among key stakeholders, including health care professionals, commissioners, patients and carers. The key output of this study will be the development of practice recommendations to better address patient and carer needs in relation to supported self-management. This will create a foundation on which to build a patient and carer-led intervention to facilitate self-management and promote well-being. Eloise has a PhD in medical sociology from King’s College London, examining the experiences of older stroke patients and their spouses using individual and joint qualitative interviews taking a biographical narrative approach. Since 2004 Eloise has worked in health services research and evaluation, in both academia and the voluntary sector. She has been a researcher at King’s College London for over ten years on various studies, including studies funded by the National Institute for Health Research and Dimbleby Cancer Care. She has expertise in carrying out qualitative research with vulnerable groups including palliative care patients, bereaved carers, people with dementia, homeless people with substance misuse issues and people with chronic conditions including cancer and stroke. Eloise’s PhD research has been featured on the Radio 4 programme ‘Thinking Allowed’ presented by Professor Laurie Taylor.